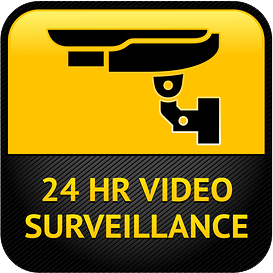 UC CCTV only install HD or IP systems in your home or business property in South London to give you the clearest defence against theft or vandalism 24 hours a day, 7 days a week. Remote Access your CCTV Cameras from anywhere! We use the best quality HD and IP CCTV Systems to give you the best possible image results. The better the image the better the chance of identifying someone. 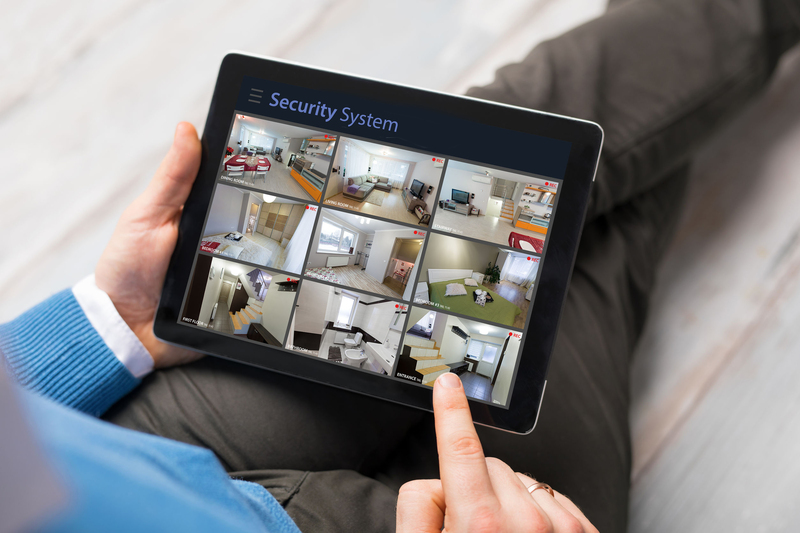 To have a CCTV Security System installed in and around a property can be one of the most effective ways of having your business premises or home safe and secure. A home CCTV package will enable you to monitor the outside of your property or even family members left alone in the house. You will also be able to view your property remotely from anywhere in the world. 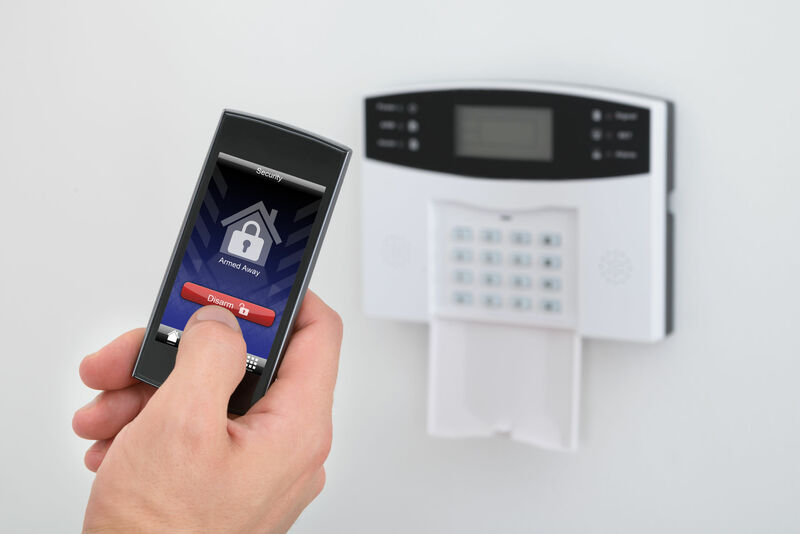 Remote access is compatible for use from any smart phone or tablet running IOS, Windows or Android. CCTV Monitoring Systems will protect an employee from a violent customer and will protect your business from employees making false claims against you or a customer. Theft can be a major issue for owners of a business and can cause massive financial loss. Whether it be an employee or shoplifter, if a CCTV Camera System is installed it will be easier for the owner of the business to catch the individual. If a CCTV Camera System is installed on the outside of the premises, the risk of damage to the property and vandalism will be reduced. 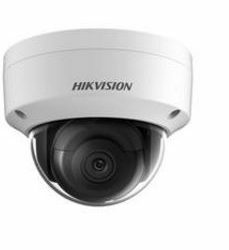 Our high-quality CCTV Systems can be tailored to suit requirements and budget and will include a free survey of the site and expert advice at a highly competitive price. 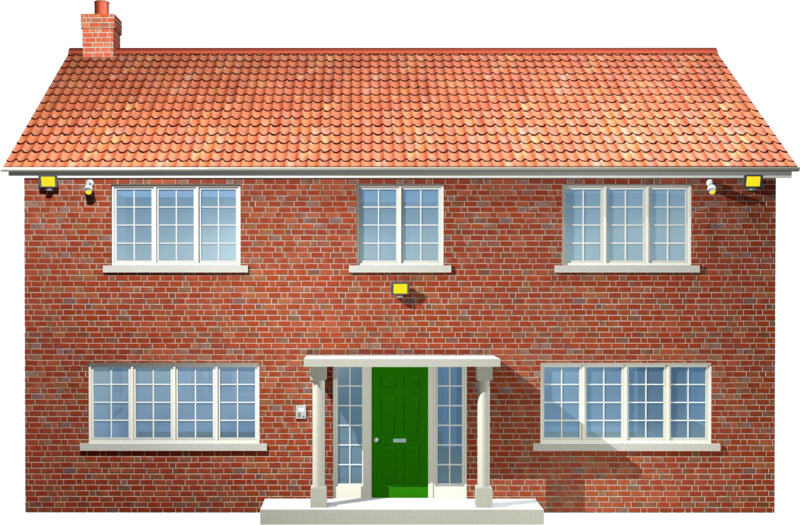 Our installations are carried out by experienced and qualified engineers and our full after sales support will be included. We are experts in the South London area in the installation and supply of CCTV Systems. CCTV is widely used in South London to limit crime and our team of experts work daily for clients looking to combat this.